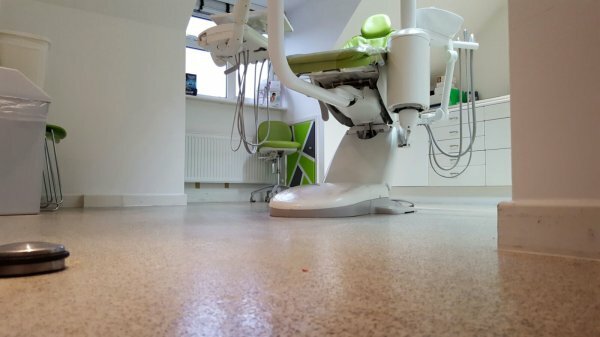 We're now helping a large dental practice. Who cleans yours...? 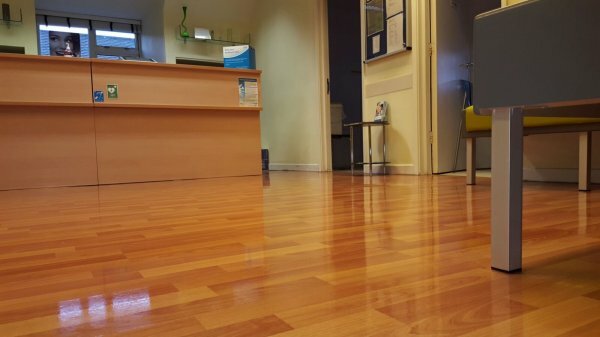 We always do our best to impress all cleaning customers, on the very first visit and without any obligation for further cleaning service. especially those that ask for a deep, intense clean. But we always hope we can help further and the large dental practice we helped last week have asked us to take over regular service and we're delighted. 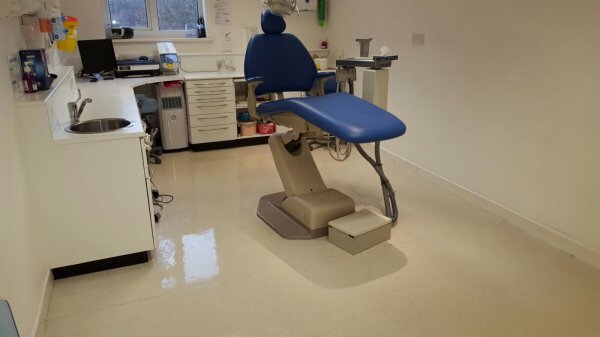 This is the third dental practice we have helped, and we understand completely the need for absolute care, and the correct use of chemicals to create the cleanest, most hygienic environment for all patients and staff. 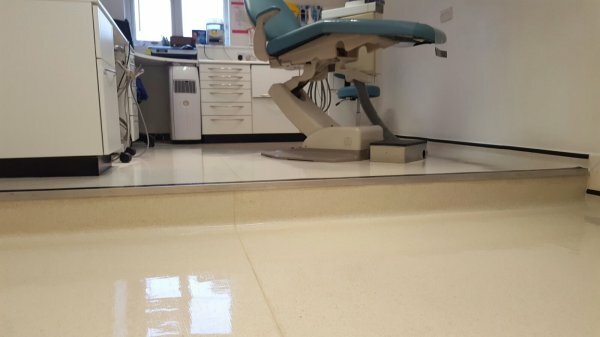 The dental practice is in Luton, and we can also provide professional cleaners in such environments in Watford, Rickmansworth and North London. All of our staff work for us directly, are fully trained, equipped, uniformed and comprehensively insured. If we can help you too, please just get in touch.